I’ve been discovery writing my WIP, and through NaNoWriMo I discovered that I’m capable of writing more than 10,000 words in a month! I didn’t quite reach 50,000 – not even with an 18,000 word head start – but I set a new personal best of 10,831. That represents a 59% increase to my WIP! If I sustain that rate of words per month I will have 50,000 words by February. It’s taken me longer than I care to admit to write the first seven chapters; in the past two months I’ve added eight more! My WIP grew more during NaNoWriMo than my beard grew during No Shave November. My output for week 4 dropped off a bit, down to 2223 words in 5 days. I finished the month strong with 438 words on Thursday and 1,066 words on Friday. That was my highest single day (not surprising for the day before the deadline! ), and only the second time I topped 1,000 in a day. If I could consistently reach 1,000 words a day I could double my monthly total and reach 50,000 by the end of the year. It’s difficult to predict how many words I can discovery write in a day; in one group scene I wrote four new side characters made surprise debuts. I didn’t know their personalities until I began writing dialogue for them. Their roles could be reduced, expanded, or eliminated as the story develops. Not all of the words I wrote this month will make it into the first draft, let alone the final manuscript. 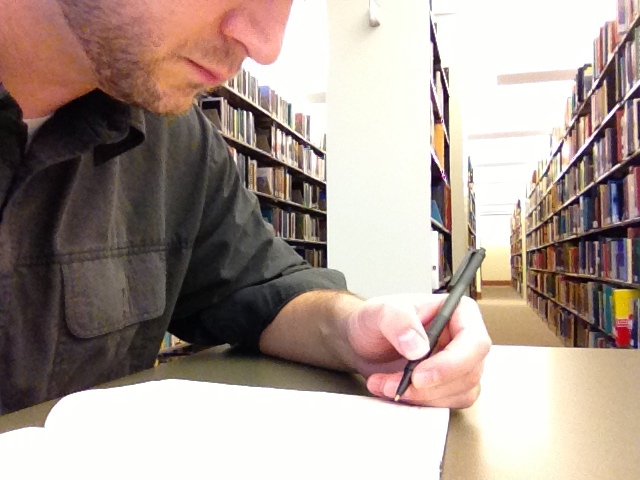 I took some false turns along the way, but those days became writing exercises that informed the back story. My other challenge to increasing my word count is that I am handwriting the story in a journal to get the first person tone right. It’s necessary to the process, but it does divide my time to type up what I’ve written by hand during the day. I can’t predict how many words it will take to complete my WIP, but I would like to have the first draft finished by March. Thanks to the lessons I learned from NaNoWriMo, that’s only months away instead of years! 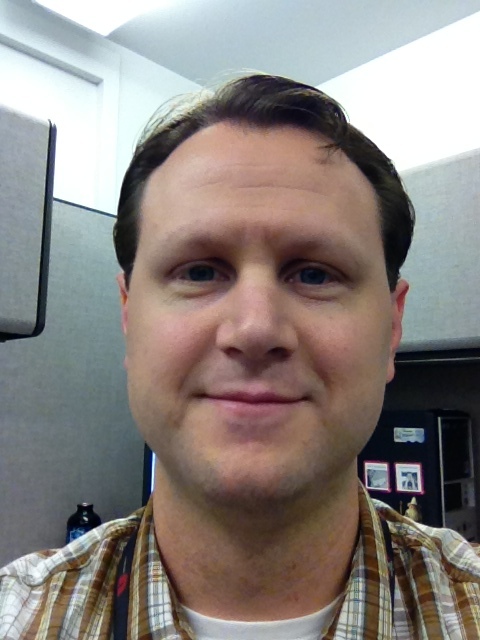 Week two of the write more/shave less challenge was a drop off from week one. I wrote on four days instead of five and wrote fewer words per day. As Brandon Sanderson and Mary Robinette Kowal stated on the Writing Excuses podcast, production tends to decline in the middle weeks. My word count for the week was 1680, which is an average day’s amount for NaNoWriMo. The goal is clearly out-of-reach at the halfway point, but I am not discouraged. I have only added 4200 words to my WIP this month, but I have added five new chapters over the past two months. That’s slower than NaNoWriMo pace, but it’s a significant increase over my usual pace! I’m getting into the habit of writing every day (although I missed a day last week), and that is helping to keep the story flowing. As for No Shave November, I haven’t missed a day! I shaved my beard for Halloween, but the sight of my own face after so many years is unsettling. Fortunately the timing is just right for No Shave November. I’d be growing my beard back anyway, so the only difference is documenting the daily growth. It’s also NaNoWriMo, or National Novel Writing Month. I haven’t participated in NaNoWriMo before, as it, like No Shave November, requires starting from scratch. I already have a novel in (marginal) progress, so it doesn’t qualify for NaNoWriMo. I’m still going to use it as incentive to reach 50,000 words, however. What will grow faster: the beard or the novel?